Here in the Chicago suburban hamlet of Glen Ellyn, lights are coming off houses and brittle Christmas trees are blowing about the parkways. The packages have been opened, unwanted gifts returned and folks are getting ready for New Year’s Eve. Most people who have recordings of the 12 Days of Christmas have put them away until next Thanksgiving. But we’re still in the 12 Days of Christmas. Those special days don’t end on Christmas Day – that’s when they start (well, actually, the day AFTER Christmas). They end on Epiphany, which comes on January 6. Jesus was born December 25, and 12 days later the wise men showed up with their gifts. That’s Epiphany. And in some Christian traditions, that is when people give gifts. That actually makes a lot of sense to me. You have Advent to get ready for Christ’s birth, 12 days to celebrate and give thanks for his arrival, then gifts. But I fear we’ll have one heck of a time disconnecting the perception that the 12 Days of Christmas are intimately connected to the shopping season. 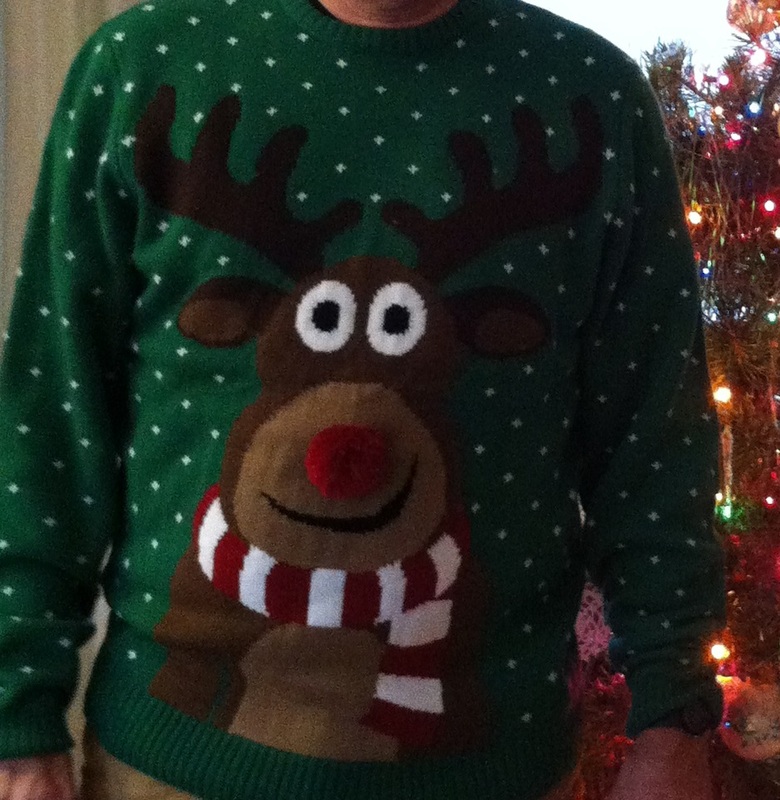 By the way….I will continue to wear my silly reindeer sweater until Epiphany. It is a treasured Irish gift from my son and future daughter-in-law. As seems to happen each Christmas, someone gives me a book I would never have bought for myself – but ought to read. 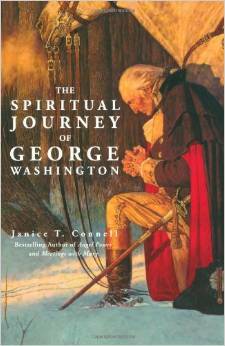 This year it is “The Spiritual Journey of George Washington,” by Janice T. Connell. Thanks to my wife, Charmaine. But what most folks don’t know is detailed in this book. Washington was a deeply religious man who believed humbly in his dependence on God. He lived by a code of life called “Rules of Civility & Decent Behavior in Company and Conversation.” It is worth a Google search and read – rather quaint, but if we all lived by these rules the world would be a more civilized place. Washington also had a collection of daily prayers that express his gratitude to God and ask humbly for guidance. 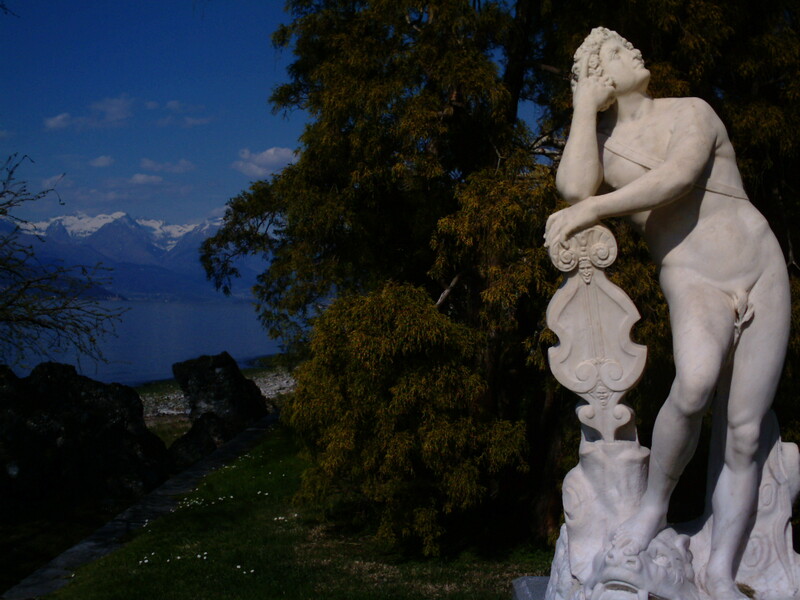 You get a sense of a man more concerned with doing the right thing than what was most profitable for him personally. Maybe that is why he the only American President who was elected without opposition. The world has an abundance of bloggers, many of them Catholic. Among the Catholics, a large percentage are, well, a bit dour for my taste. It is easy to find what is wrong with a parish, a diocese or even the Vatican. But most things go rather well. People come to the faith, follow the teachings of the Church and live happy lives, albeit with a goodly measure of pain and suffering. What a Catholic should never lack is hope. And in this simple blog, that is what I plan to talk about…and with a bit of humor.